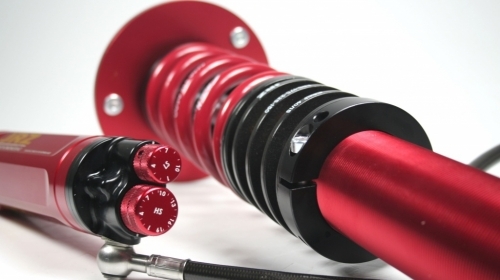 If you are running at a high competitive level with competent drivers, engineering and staff, a 4 way damper is a powerful tool. 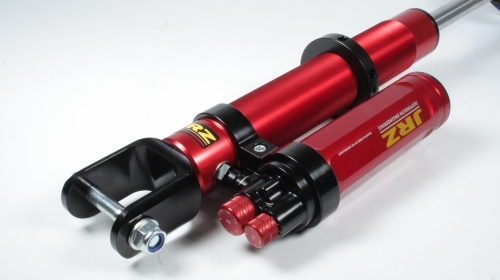 For those that can use it, the 14 series gives the possibility to get the setup perfect for each condition. 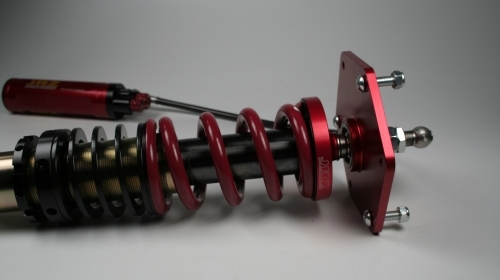 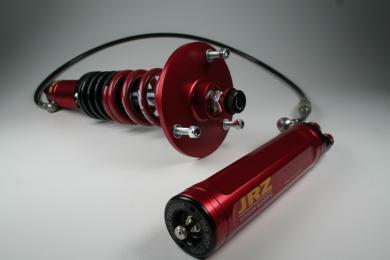 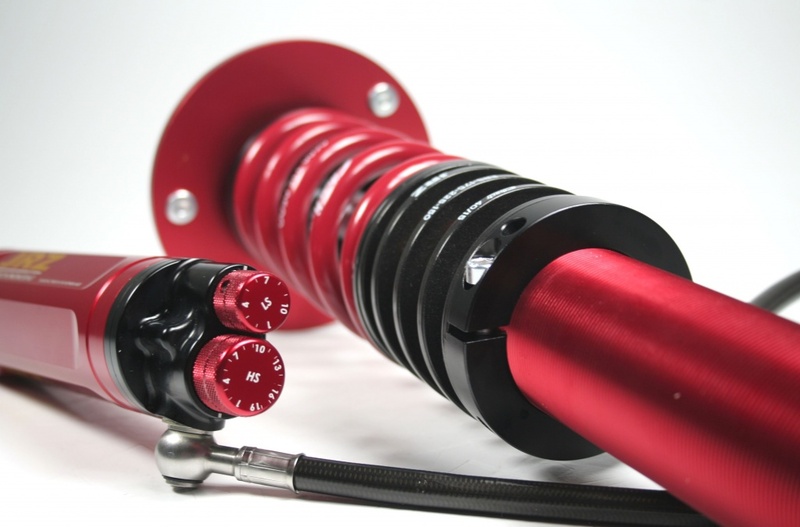 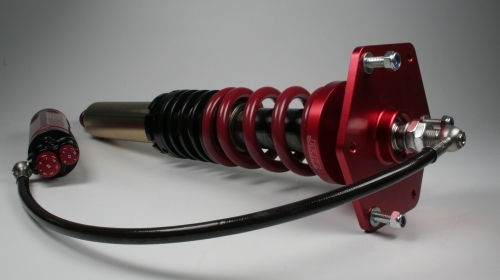 JRZ Suspension Engineering is proud to offer the 14 series; quadruple adjustable motorsport damper. 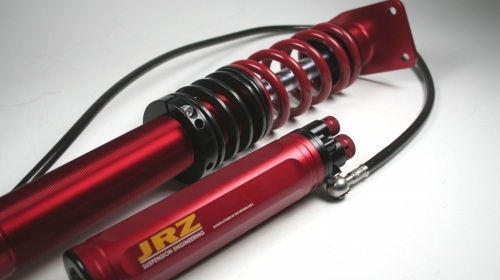 The JRZ 14 series is an expansion of our damping philosophy, which is to control the unsprung mass. 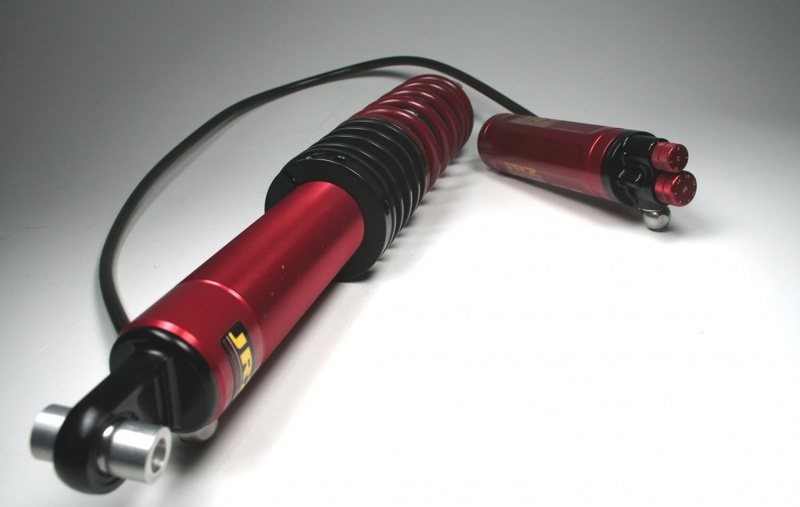 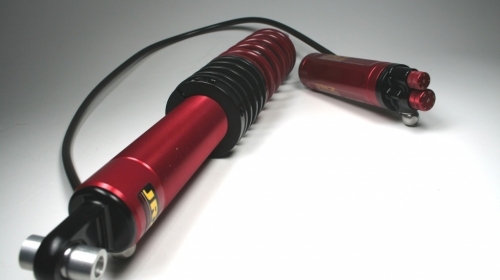 Added from the 12 series is the low speed rebound adjustment, allowing pitch, roll, and balance to be tuned. 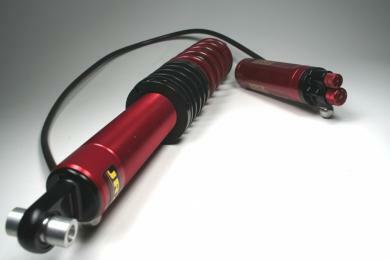 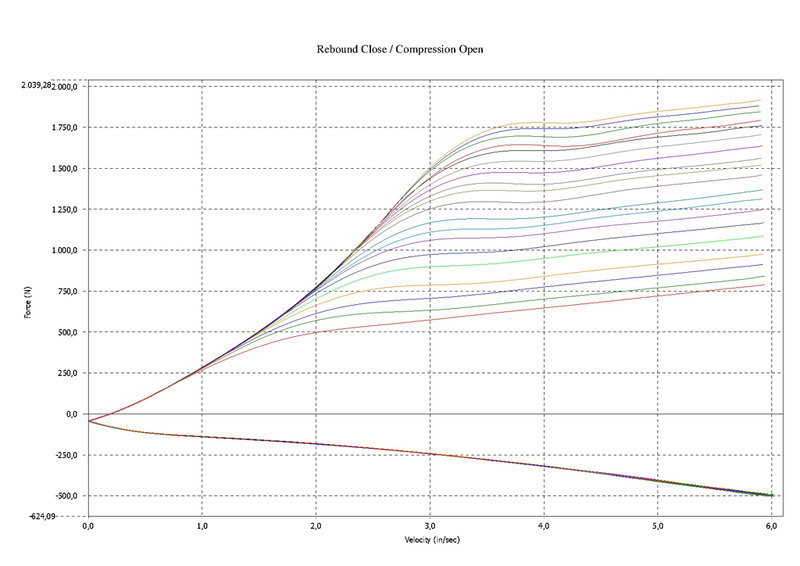 Compression and rebound independently adjustable. 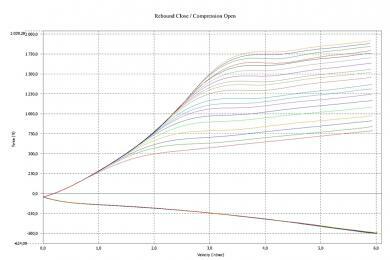 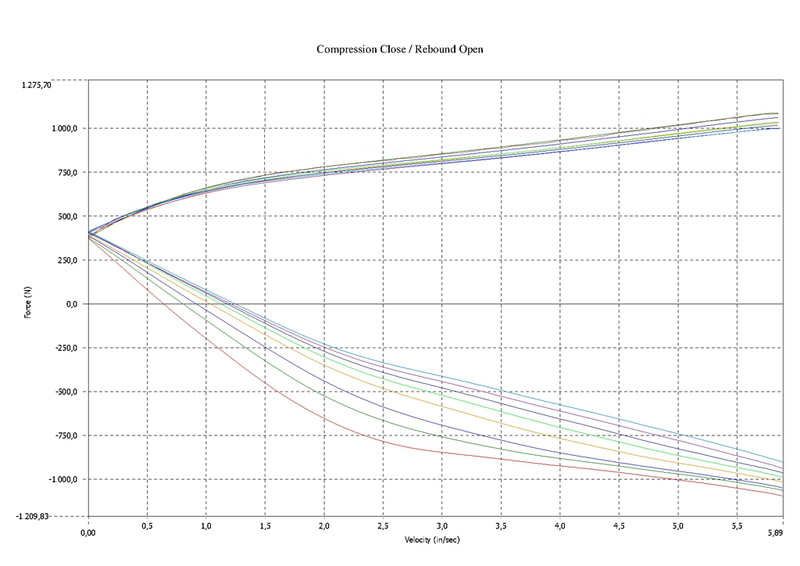 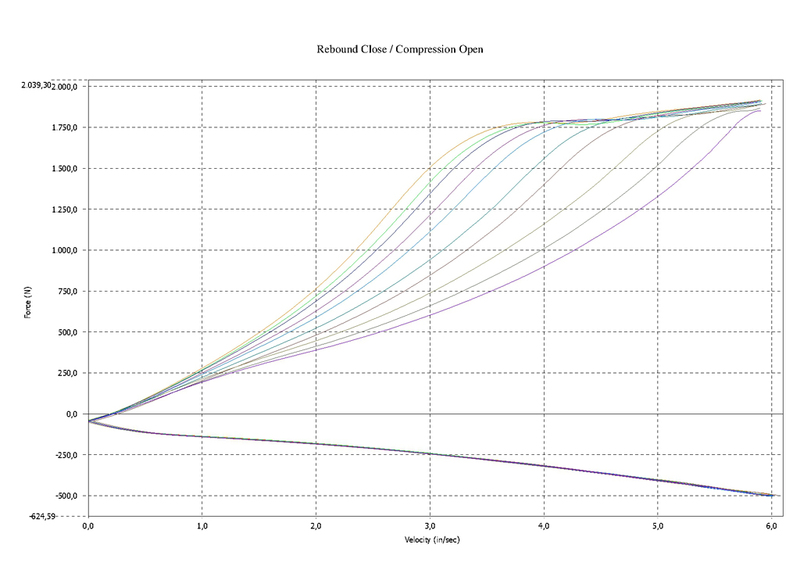 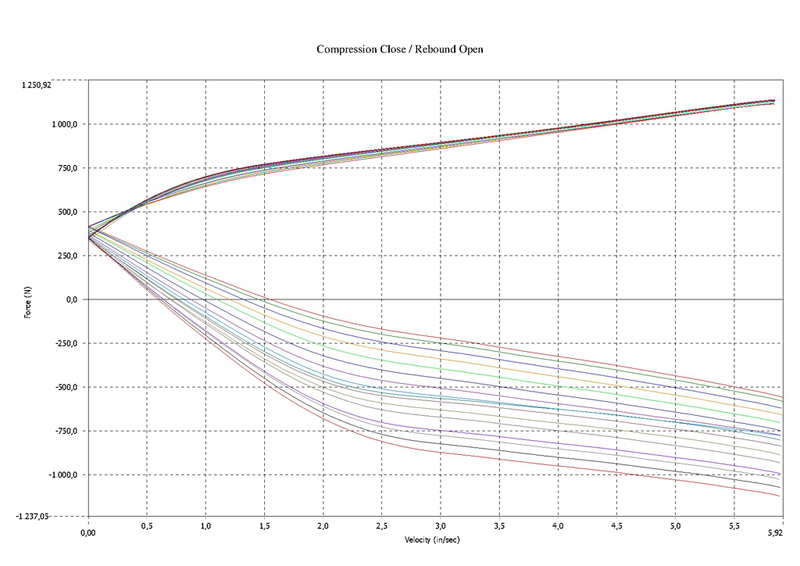 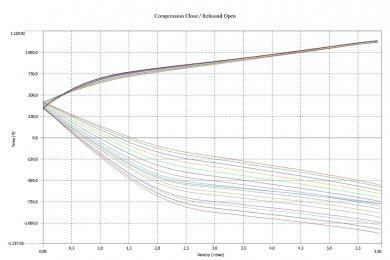 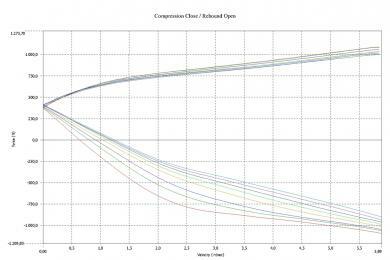 High speed rebound adjusted by a blow off valve on the piston rod and low speed by orifices. 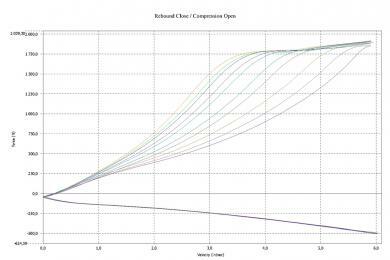 High and low speed compression adjusted by blow off valve in the canister and adjustable orifices.